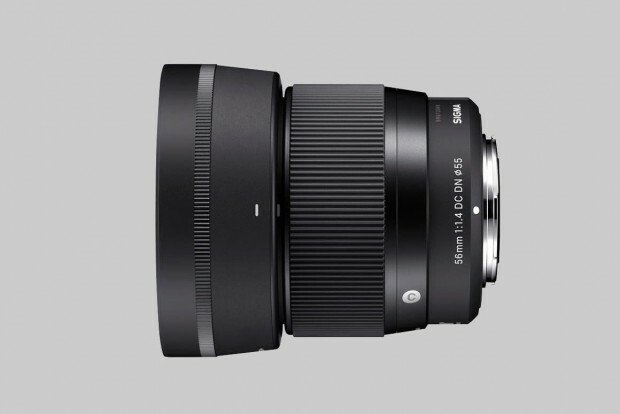 Sigma has just announced five new lenses at Photokina 2018. They are Sigma 28mm F1.4 DG HSM Art Lens, Sigma 40mm F1.4 DG HSM Art Lens, Sigma 70-200mm F2.8 DG OS HSM Sports Lens, Sigma 60-600mm F4.5-6.3 DG OS HSM Sports Lens and Sigma 56mm F1.4 DC DN Contemporary Lens. 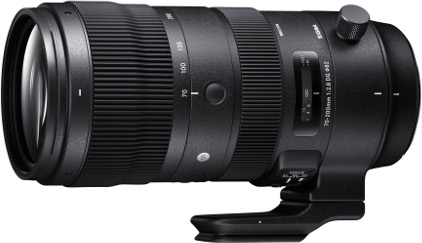 Currently, only Sigma 60-600mm f/4.5-6.3 DG OS HSM Sports lens is available for pre-order at B&H/ Adorama for $1,999. 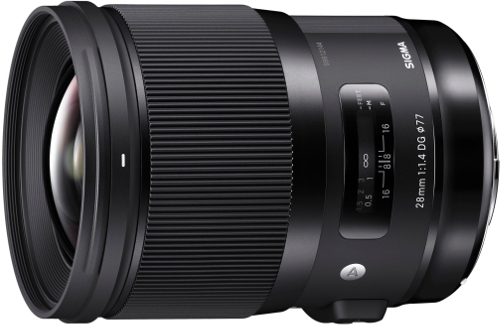 The Sigma 28mm F1.4 DG HSM | Art is a wide-angle prime for full-frame Canon, Nikon, Sony and Sigma bodies. It has 17 elements, including two ‘FLD’ and three ‘SLD’. The minimum focus distance is 28cm, max magnification 0.19x and filter diameter 77mm. 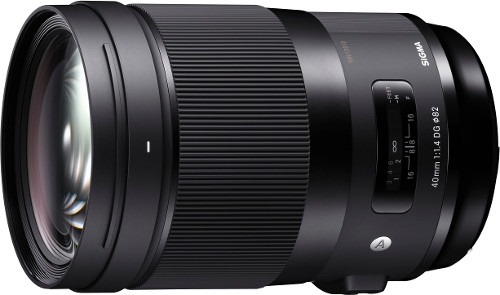 The Sigma 40mm F1.4 DG HSM | Art is a fast prime for full-frame Canon, Nikon, Sony and Sigma bodies. It has 16 elements, including three ‘FLD’ and three ‘SLD’. It has a minimum focus distance of 40cm, a max magnification of 0.15x and a filter diamter of 82mm. The lens weighs 1.2kg (2.65lbs). 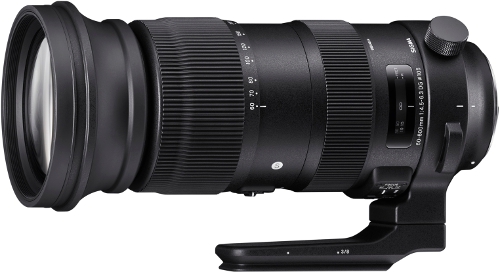 The Sigma 70-200 F2.8 DG OS HSM | Sport is a fast telephoto zoom for full-frame Canon, Nikon and Sigma bodies. It has 22 elements, including one ‘SLD’ and nine ‘FLD’. It has an 11-blade aperture, minimum focusing distance of 1.2m and a max magnification of 0.21x. The lens weights over 1800g (almost 4lbs) and supports Sigma’s 1.4x and 2x teleconverters for even more reach. 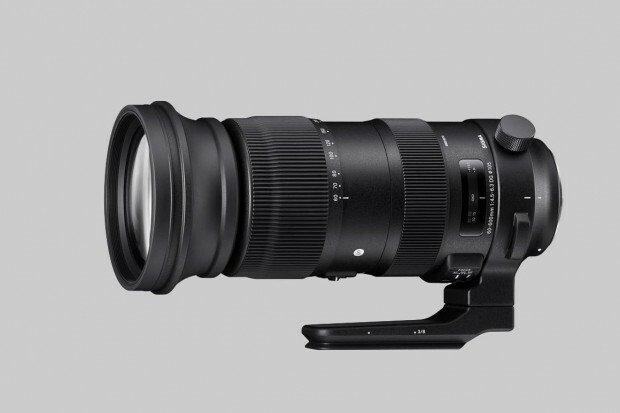 The Sigma 60-600mm F4.5-6.3 DG OS HSM | Sport is a super-telephoto zoom for full-frame Canon, Nikon and Sigma bodies. It has a whopping 25 elements, including three ‘FLD’ and one ‘SLD’. Its image stabilizer can reduce shake by up to 4 stops and the lens has a minimum focus distance of 60cm (24″). The Sigma 56mm F1.4 DC DN is a fast porrtrait prime for Micro Four Thirds and Sony E-mount bodies. It has 10 elements, one of which is ‘SLD’, a minimum focus distance of 50cm (20″) and weights just 280g (9.9oz).